When it comes to Taco Tuesday, I don’t hold back. These pancake tacos are over the top, ridiculous, and AMAZING! 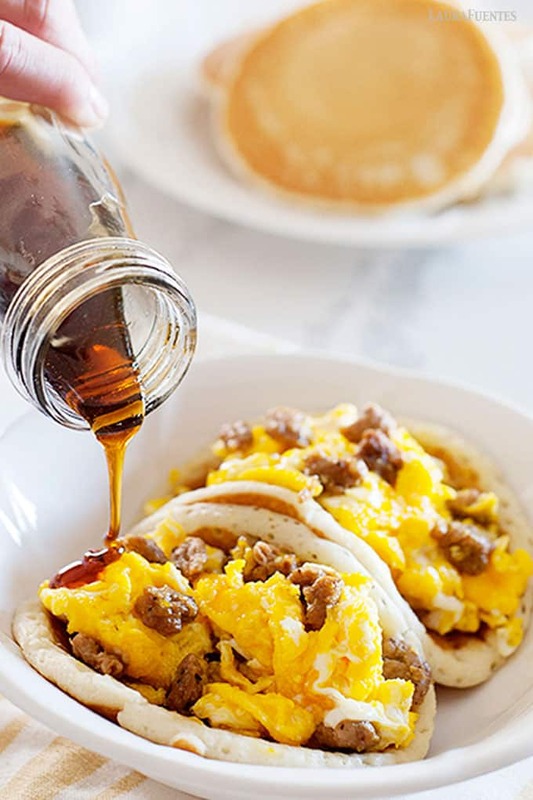 Scrambled eggs, homemade pancakes, and sausage with a drizzle of maple syrup- you’ve got to check them out! It’s all the best weekend morning food in every bite and if there is one meal my family all loves, it’s breakfast- anytime, any day! Pancakes, waffles, eggs, sausage, bacon, the works! And breakfast for dinner is one meal everyone loves so that’s why we do a weekly breakfast night at our house. Plus breakfast food is simple to make, easy to clean up, and always hits the spot! What makes the recipe even more pic is the breakfast + taco combo. Two things that everyone loves! Using a pancake for the tortilla may seem over the top, but if I can make a sandwich out of waffles and win on Food Network, then I can make a taco with a pancake and be a winner at home too! So let’s talk pancakes real quick. 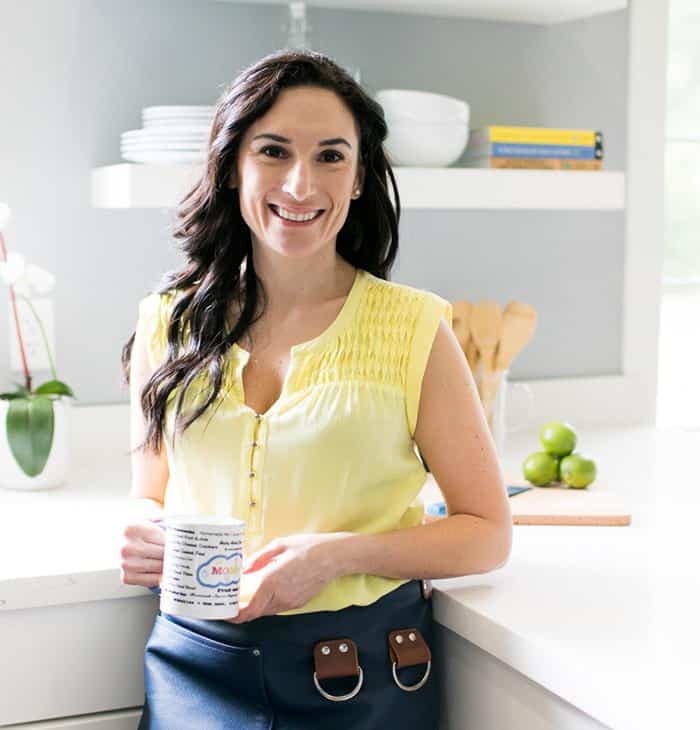 You can do your favorite store-bought version or use a box mix, to speed things up a bit, but my classic pancake recipe is by far my favorite and I can make it blindfolded -plus you can print it below. 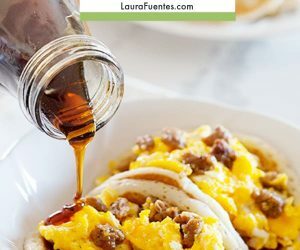 I have a regular pancake recipe as well as a gluten-free recipe, both will work for these tacos. Make sure to pour about 1/4 cup of batter onto the griddle and spread it out. 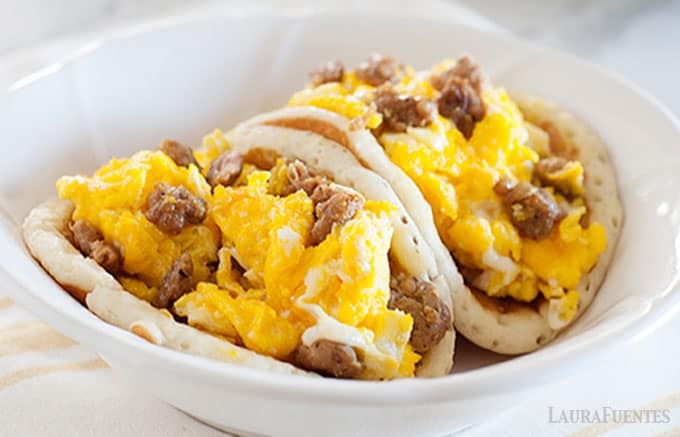 The bigger the pancake the more you can stuff it with sausage and eggs. 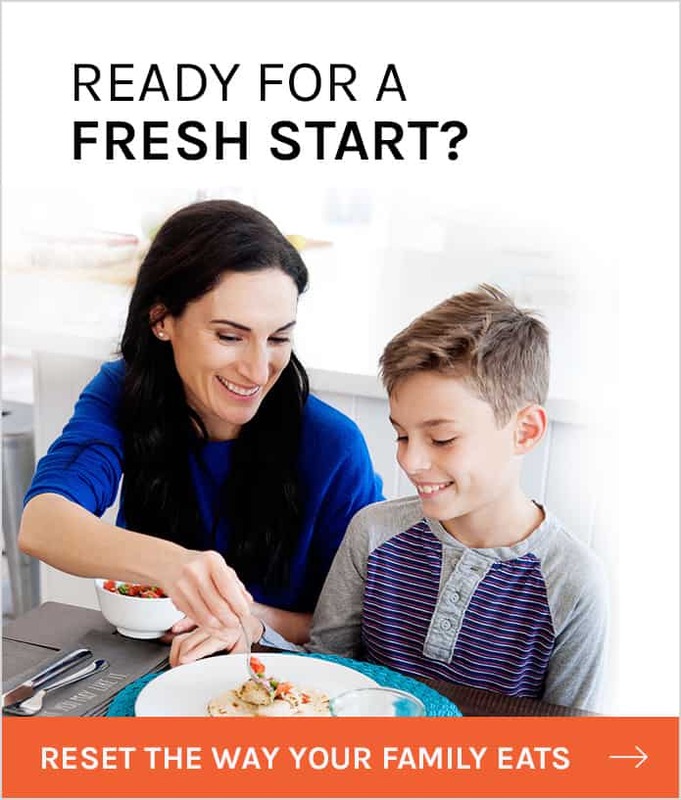 To save more time, prep the pancakes over the weekend. Make them for breakfast on Sunday, double the batch and freeze the extra. To reheat, place them in the microwave or toaster and taco night is practically done. Who would’ve thought a taco Tuesday post would make you a pancake aficionado? 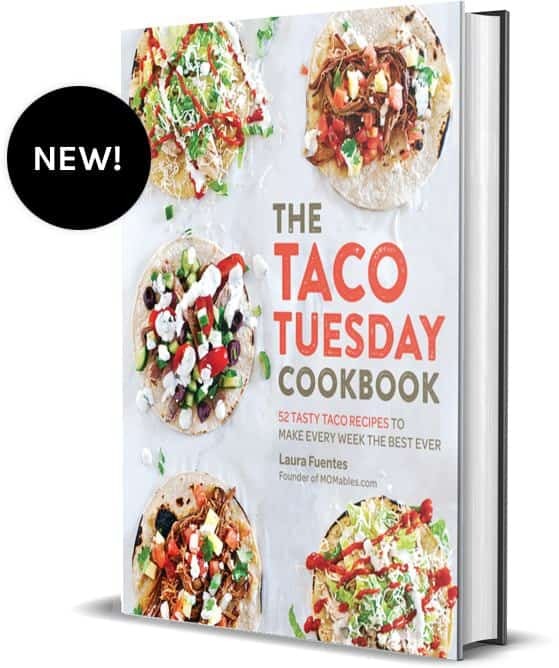 This recipe is super simple and inside The Taco Tuesday Cookbook. 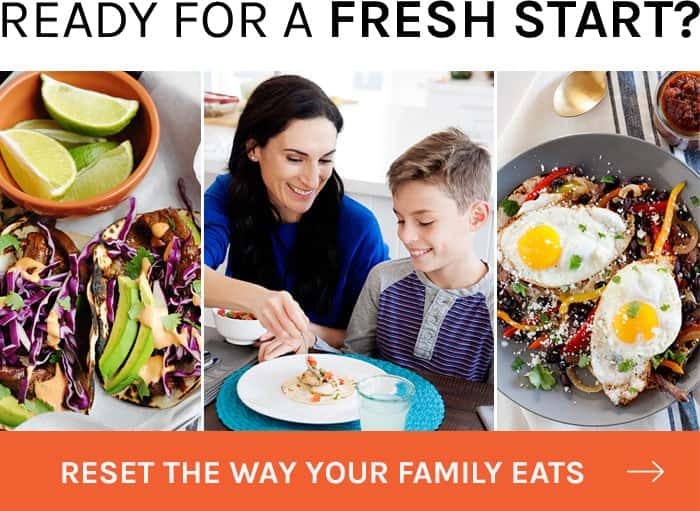 You can also check out the other taco recipes on this site and make Tuesday the best eats of your week.